Lay foundation for Token Health Care. Further integration with DXS, Heathcare Gateway & Patient Advocate. Enable iAM Platform Store, Write, Share & Pay with Token payments. 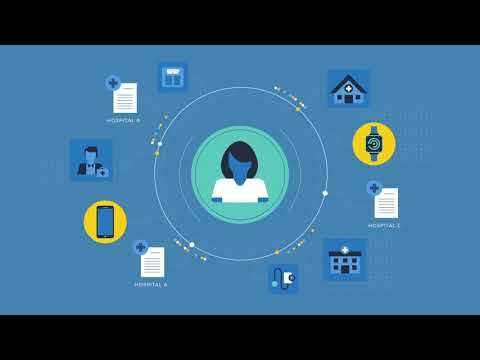 Deploy medical insurer personal care record & integrate Validic Wearables Platform. Scale to USA & Australia.